Pre-Ticket Sale Extended to December 4, 2017. Click here to pay for your reservation online. 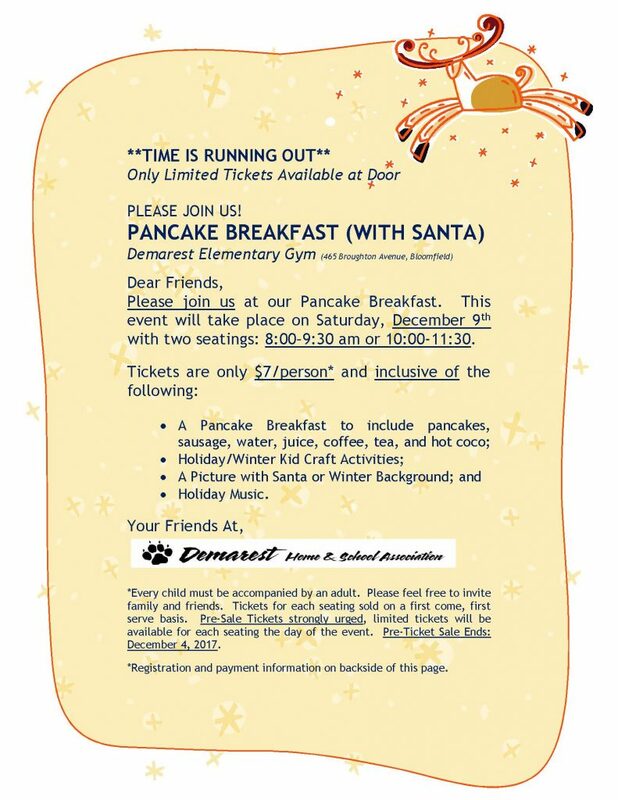 Previous Post:Pancake Breakfast with Santa!